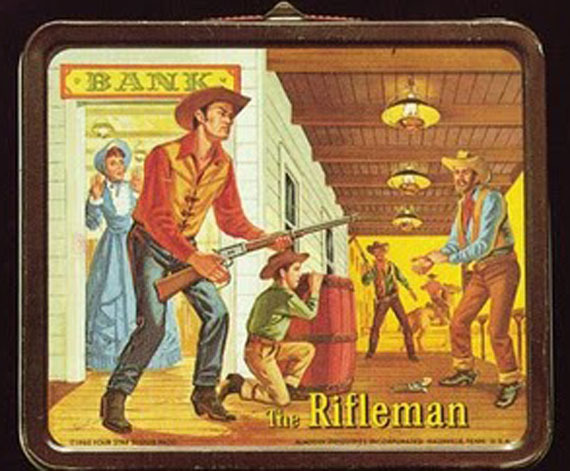 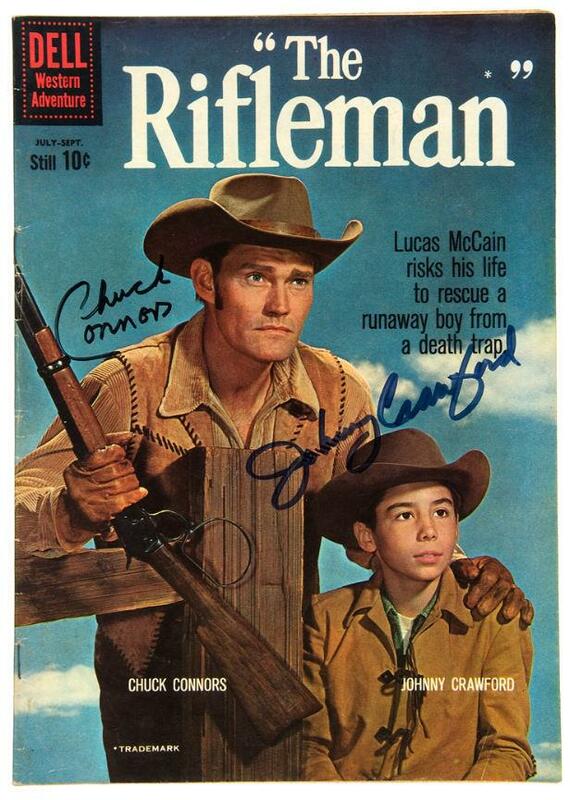 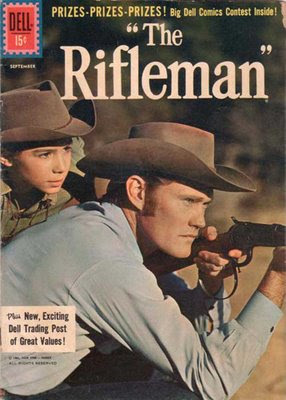 SNEAK PEEK: Reboot For "The Rifleman" ? 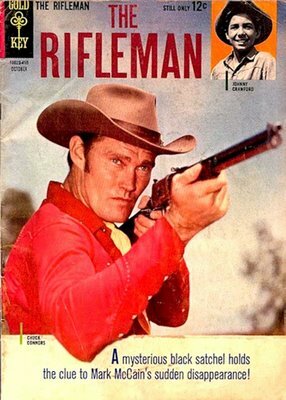 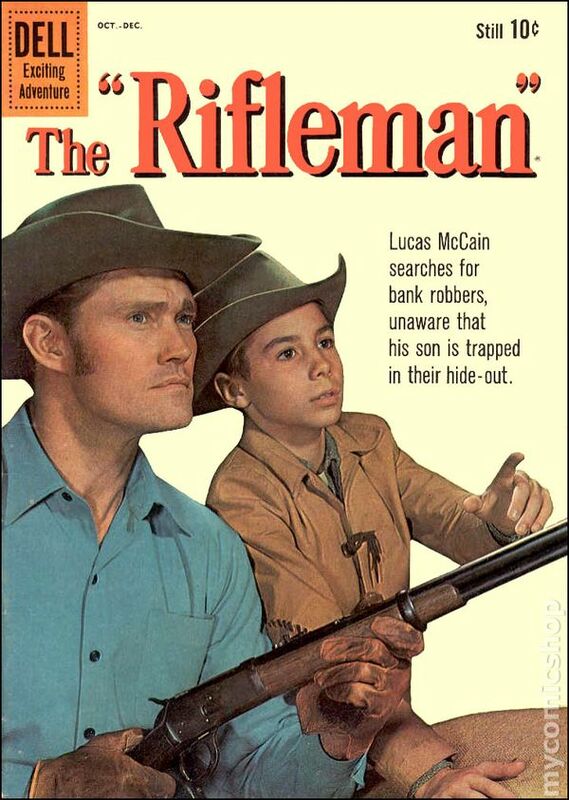 Reboot For "The Rifleman" ? In the original series, Civil War hero McCain, a sharpshooter and widower with a haunted past, moves to the territory of 'North Fork' to raise his son.. There, he joins forces with the fatherly 'Marshall Micah Torrance', to protect his new town and become its unofficial guardian. Sam Peckinpah ("The Wild Bunch") creator of the series, wrote and directed episodes for the first season of "The Rifleman", starring his favorite actors Dennis Hopper and Warren Oates, letting usually letting bad guys get away with a stern scolding, after they burn down a homestead or drag Lucas face down in the dirt tied to a horse. 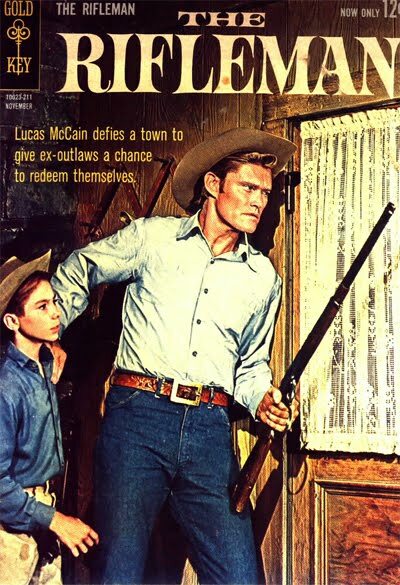 ...soon put him at odds with the show's producers at Four Star and he left the show, creating the series "The Westerner" and directing the western feature "Major Dundee", followed by the classic "The Wild Bunch". 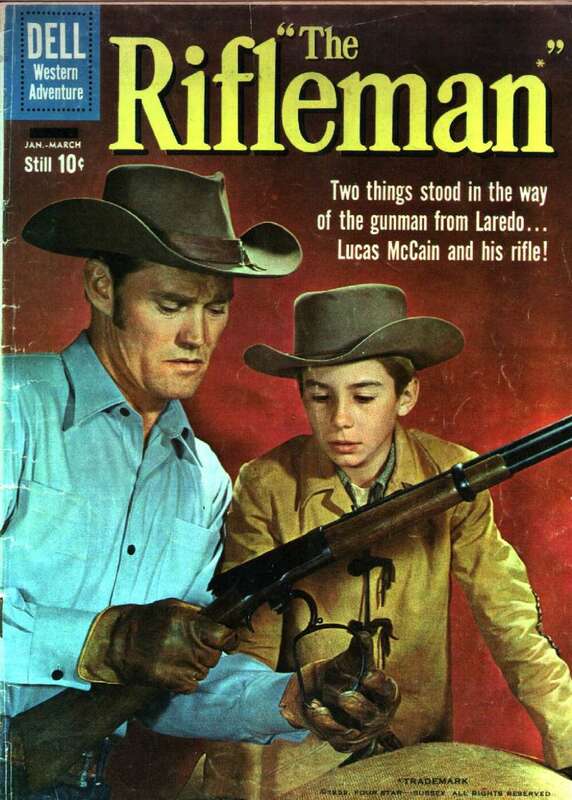 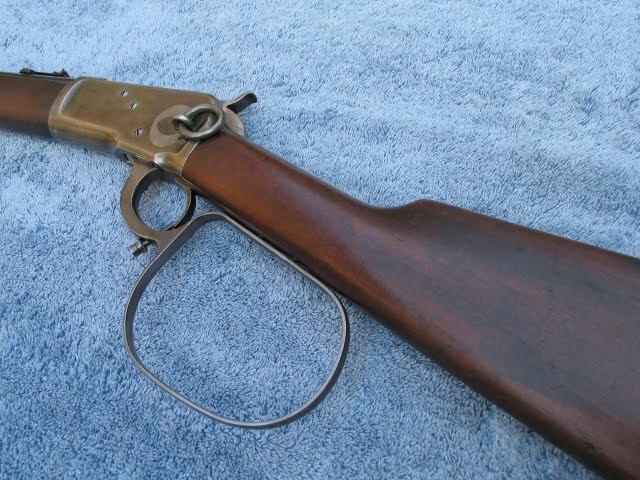 The trick feature of The Rifleman's 'rifle' was a screw pin attached to the large loop lever, positioned to trip the trigger when the ring was slammed home, allowing Lucas to rapid-fire like a semi-automatic rifle.